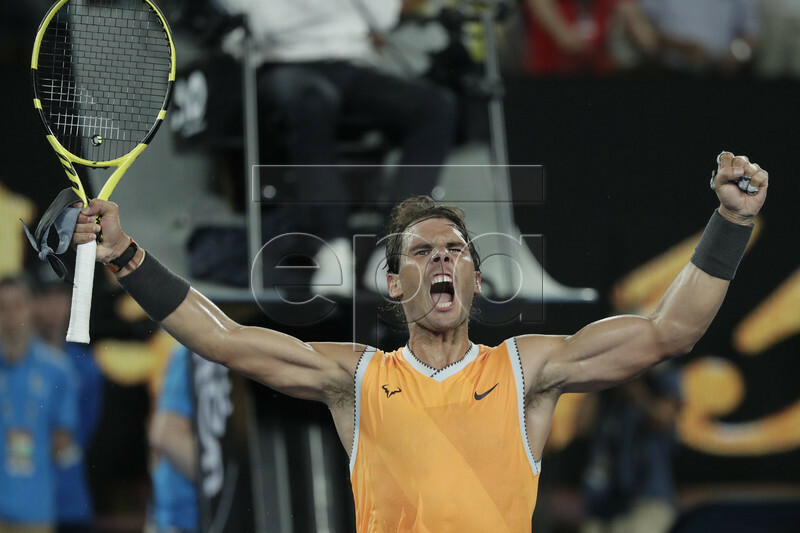 Rafael Nadal rolled once again in Melbourne, disposing of Stefanos Tsitsipas 6-2, 6-4, 6-0 to earn a place in Sunday’s Australian Open final. Nadal had already set the NextGen push back by destroying two of the most promising young players of the new generation of tennis in Alex de Minaur (third round) and Frances Tiafoe (quarterfinals). Tsitsipas got the next crack at the Spaniard and he was equally hopeless. The 20-year-old had been the talk of the tournament so far–not unlike when he made the final in Toronto this past summer. He upset Roger Federer in the fourth round, beating the Swiss at his own game. And though he is not a grinder, Tsitsipas pulled out a four-set win over Roberto Bautista Agut in the quarters. Nadal totally overwhelmed his much younger opponent. The devastating form that the world No. 2 has displayed has shown all fortnight continued with perhaps his best performance of the tournament so far. 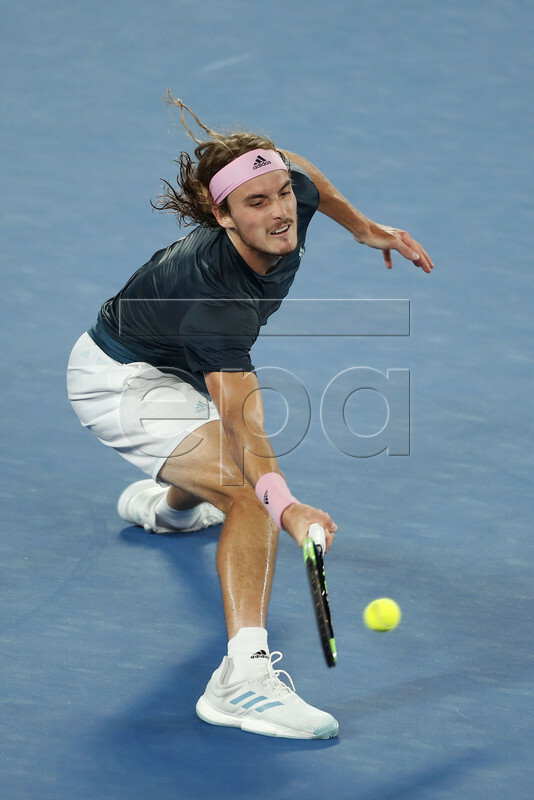 Tsitsipas had no chance against the Nadal serve; the underdog did not earn a single break point in the match until the final game with Nadal serving at 5-0 for his second bagel of the event. Tsitsipas failed to convert. Nadal’s victory came in one hour and 46 minutes, which would be fast and efficient for any slam semifinal, but for Nadal it’s a win at basically warp speed. He has accomplished something he hasn’t been able to do in the past, a big reason why his body at times break down due to the physicality of his tennis: playing short points. Armed with an improved serve, Nadal has put together his most impressive, dominant run ever in Melbourne. The 2009 AO champion awaits the winner of Novak Djokovic vs. surprise semifinalist Lucas Pouille. They are playing the second semifinal on Friday night.